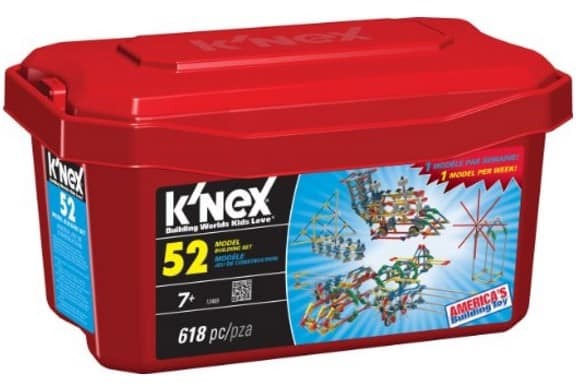 The K'NEX 52 Model Building Set is on sale for $20.00 at Amazon right now. That's 50% off the list price of $39.99! A great set to buy now for the holidays! Includes 52 model building ideas! 600 pieces to build planes, trucks, animals and amusement rides and more!